Guys, I’ve got a Bad Wolf teaser for you….. 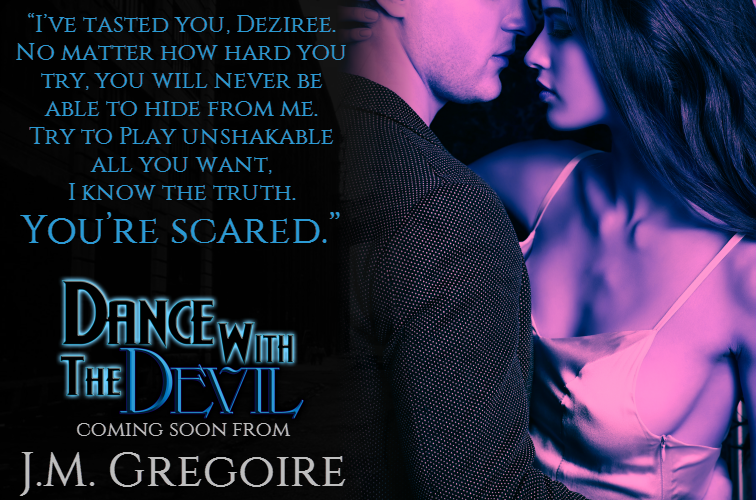 I don’t have a big writing check-in today as I’m still working my way through what I already have written of Dance With the Devil. BUT, to make up for the lack of forward progress, here’s a tiny teaser for Bad Wolf. Enjoy! 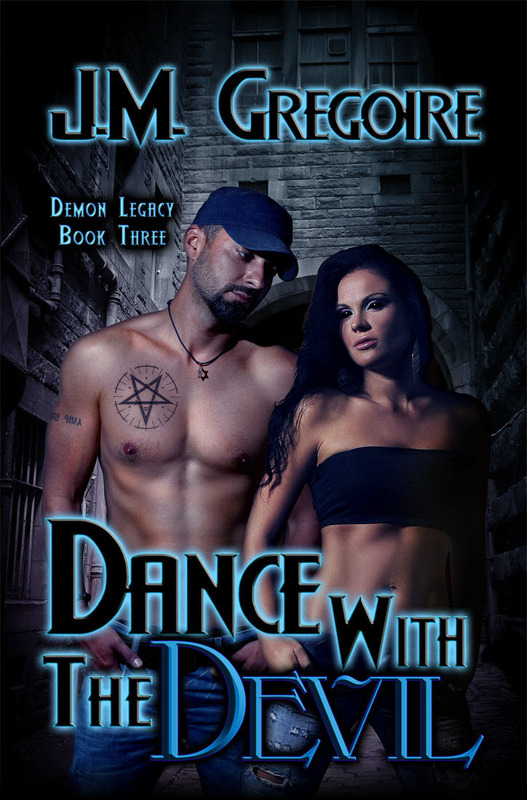 Okay, I’m going to start dropping these all the way up to the release of Dance With the Devil. Here’s the first one. 🙂 Enjoy! Dez and Vegas decide to take the summer off to relax and be a normal couple for once. They quickly fall back into their old routine, mostly evenings spent together at Onyx. The nightclub for the supernatural denizens of New York City now hosts live bands and DJ’s nightly, and Dez is elated to find the club at capacity seven days a week. Everything seemed perfect…until it wasn’t. Without warning, their cozy life together gets tipped on its axis. Dez isn’t acting like herself, and Vegas believes something mystical is to blame. Will Vegas get to the bottom of things before it’s too late, or will he lose her forever? Bahhh!!! Check out the present I got from @AmberLNatusch and @TaviaGilbert! 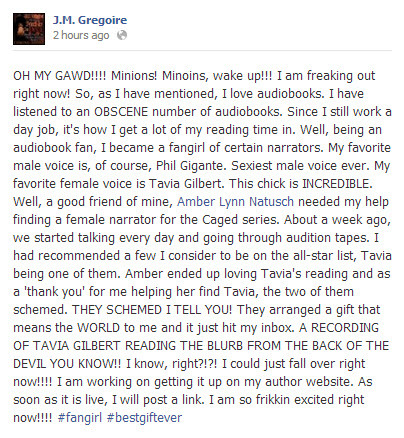 You probably saw this on my Facebook page last night…. Thanks so much ladies! You made my week!